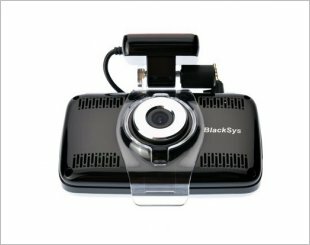 Blacksys CH-100B WIFI is a 2CH 2.1 Mega Pixel Sony CMOS Sensor. 16GB MicroSD, GPS, WIFI included. 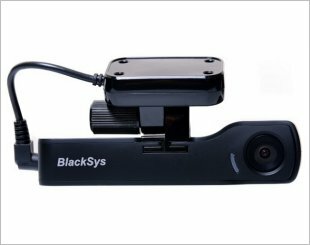 Blacksys BH-300 Does Not Miss Even 1 Second - Innovative Car DVR with TAT recording system. 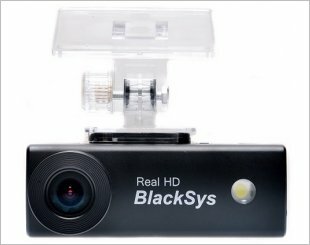 Never miss an essential moment on the road again with this BlackSys BL-100N dashcam with extra Camera and GPS.